Wyoming is among the top 10 largest states in terms of land area, and the smallest state in terms of population. The state motto is Equal Rights, and the official nickname is Equality State. We’re going to be covering all of the pertinent information when it comes to assisted living in the state of Wyoming, including some red or green flags that can help indicate if a place is an excellent home for you or your loved one, or perhaps one you may want to avoid. Thankfully, there is a lot of good care available here, and we always encourage our readers from all around the country to actually visit the various locations that make their shortlist. We’ll discuss what to look for when choosing a facility so that you can make more informed decisions during you research, and you can avoid the places that aren’t a good fit, and spend more time vetting the ones that are. If you feel overwhelmed at all during this research process, don’t worry, this can certainly be an overwhelming topic and that’s normal. 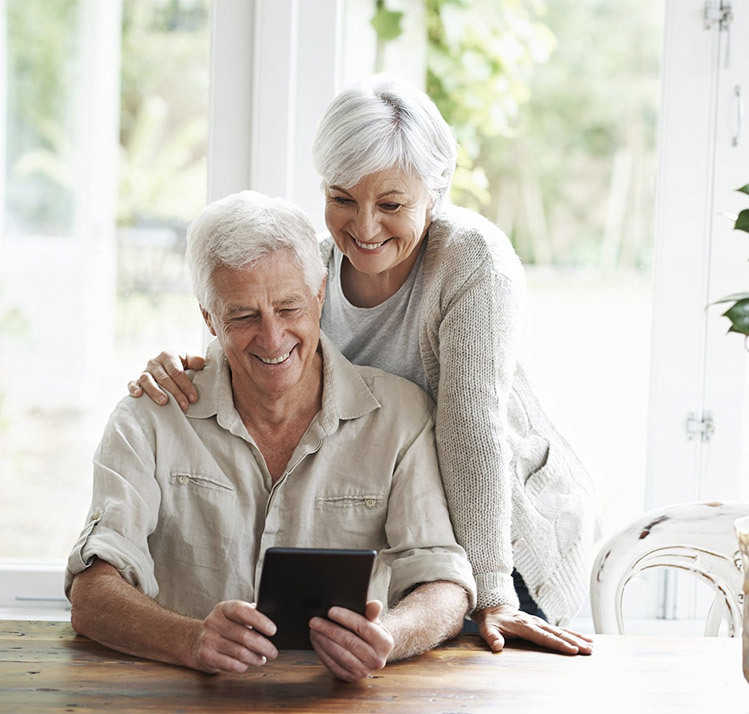 That’s also why we’re here, because we’ve looked at every single state in America in-depth when it comes to senior care, assisted living, and memory care. We know the ins and outs, and we’ve compiled all of this info to help you make these important decisions. 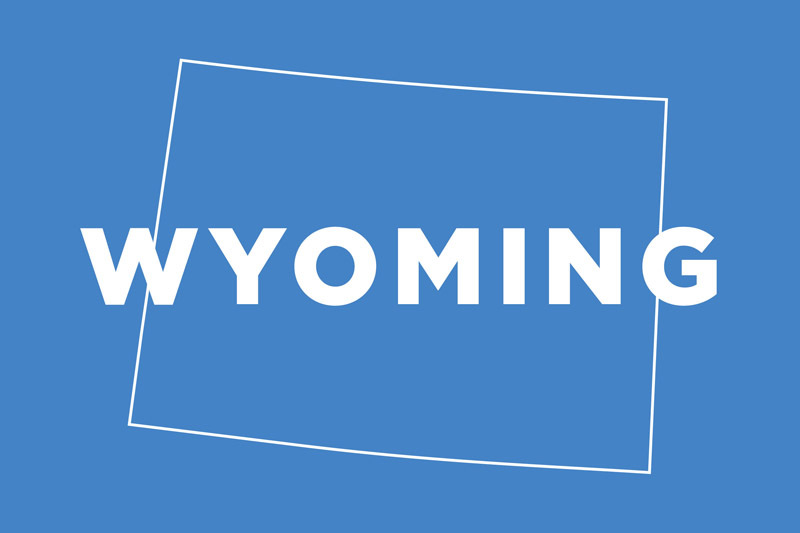 The total land area of Wyoming is 97,914 square miles. The population is only 585,501, which is 50th in the USA. That’s just over half a million people, sharing nearly 100,000 square miles. The median household income is a stable $60,925 which comes in at 15th place overall. For every square mile in this state, there are only SIX people… talk about privacy, and being able to life your own life. There are upsides and downsides to this. It’s not like the entire state is just a place filled with hermits, but with such a small population, you miss out on certain economies of scale when it comes to saving costs on various things. Despite that, the cost of living in Wyoming is below average, and they don’t charge a State Income Tax, which can make this a beneficial place to live when it comes to budgeting. A facility or home in Wyoming can help with things like supervision for safety, helping arrange group activities because being social is incredibly important and so is spending time with old friends and making new ones, helping with basic skin care, helping setup a variety of medical and persona hygiene appointments, some help with dressing, and a fair amount more. It all depends on the resident’s unique needs, and will all be addressed, or most of it at least, during the initial assessment. Initial assessment information: The initial assessment exists in order to see what types of services and care that a resident needs. You can’t tell just by looking at someone what they’ll need. We also want to stress, as we have in the past, how important it is to ensure this is filled out accurately and honesty. Some people have a tendency to be a little too optimistic when it comes to answering certain questions, and that’s not a good idea. Depending on the facility, the assessment process can vary, it certainly varies around the country. Some states require a nurse or a doctor visit, other don’t. Even after a resident has been admitted into a facility, that doesn’t mean they are guaranteed that place forever. If their condition changes, they’ll be re-assessed, and in some cases that could mean being asked to leave altogether. The first condition to leave is if a resident stops making their payments, at the end of the day these facilities are businesses who need to keep the doors open. If a resident is dangerous to themselves or to anyone else, that’s also a reason to ask them to leave. If they require ongoing nursing care, they will be better suited to being in a nursing home instead. There are others, and it generally comes down to having their needs met. Bathroom requirements: Up to two people can share a single sink and toilet, which is only a shade worse than having their own dedicated washrooms like we see in some states. However, up to ten people can share a single shower or tub, which isn’t ideal but it does help keep costs down versus having a private tub for every resident. Medication handling: Residents need to administer their own medication for themselves. If they need help with remembering to take it, or if they need help with opening a container such as getting the lid off, then a staff member is able to help them with that – however, the resident still needs to take the medication for themselves. Fire and Safety information: There are national regulations that describe how to prepare, and how to handle a fire in the event that it happens. Staff training depends on what types of work they’re doing, and who they’re working with. For example, working in a memory care unit of a facility means the caregiver needs a higher level of training because they’re working with more vulnerable people that have their own unique set of needs. There is Medicaid coverage for those living in Wyoming, and for more information in general you can reach out to the Department of Health’s Office of Healthcare Licensing and Survey. We hope that you have found this information to be useful and valuable, because we work very hard to help inform you about the hard facts, along with our opinions and views on certain aspects as well.